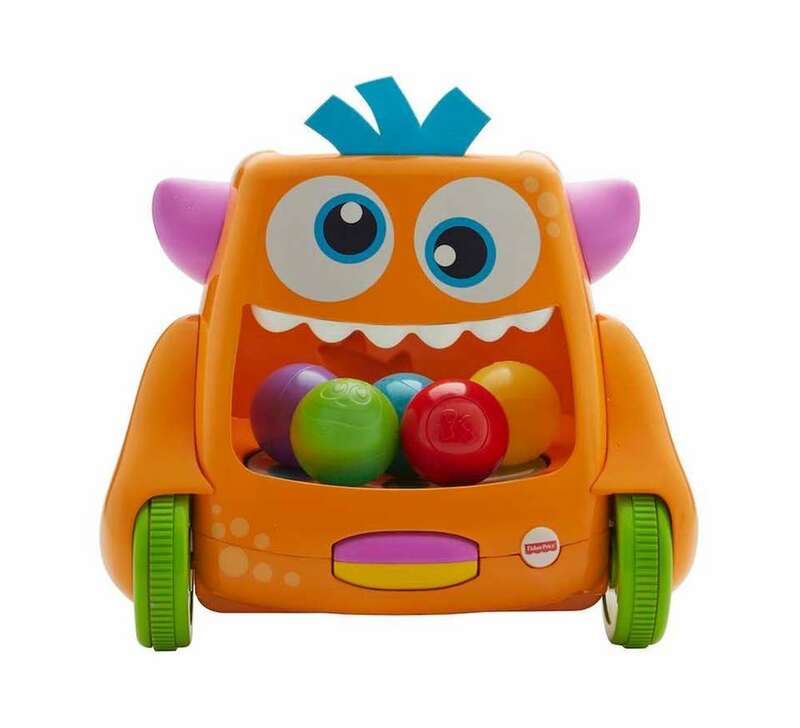 Fisher-Price Zoom 'n Crawl Monster will keep babies occupied for hours with more than 15 songs, phrases and sounds, and five colorful balls that spill out of the monster's mouth. Babies are motivated to crawl to chase after the monster, or can sit and play to interact with it; $35. 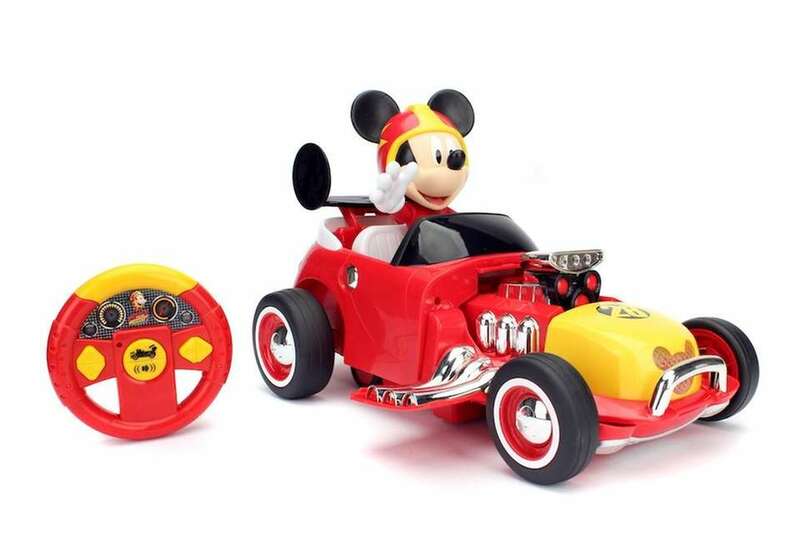 More information: fisher-price.mattel.com. Hatchimals, the popular toy from last holiday season, is back. The speckled egg contains twins, who share a special bond, tell each other jokes, play games, says 'I love you' and more. They even feel sad when they are apart for too long. ; $69.99. 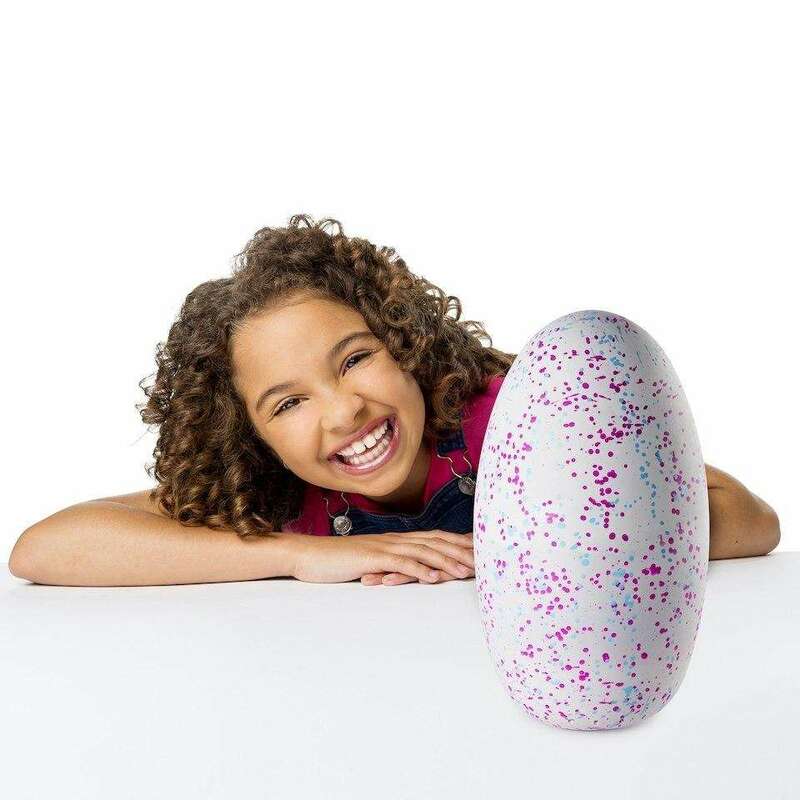 More information: hatchimals.com. Fingerlings Baby Monkeys from WowWee hang onto your finger and know when they're being touched and spoken to, and even hung upside down. They come to life with 40 ways to play and 50 sounds to let you know how they are feeling. They make realistic monkey sounds and have blinking eyes and a curly hanging tail. Six different Fingerlings to share and collect. For ages 4 and older; $14.99. More information: wowwee.com. 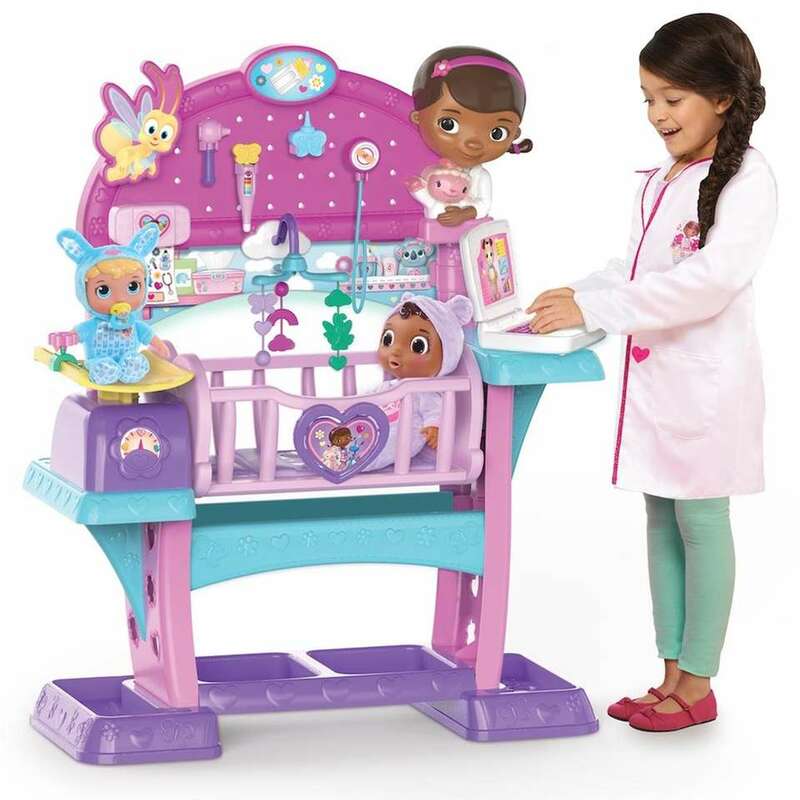 Barbie's DreamHorse helps make play come alive. It has sounds, motion and the ability to react to players' touch and voice. The horse can walk, turn, neigh, feed, dance and more. 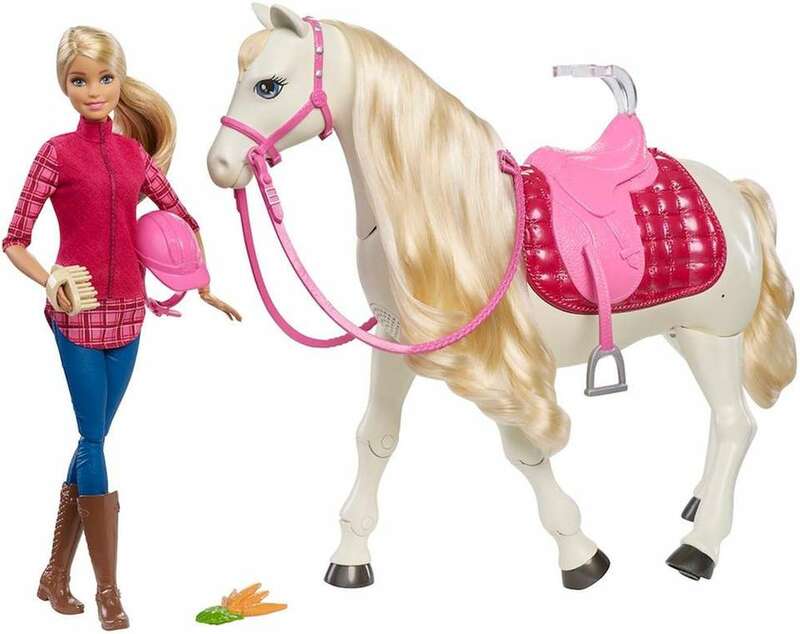 Barbie is also dressed for the equestrian occasion; $99.99. More information: barbie.mattel.com. "Star Wars" fans can create their own R2-D2 and take him on more than 20 missions with the free Droid Inventor app. The kit comes with littleBits motor, sensor, light, sticker and Droid parts. What's more, kids can create a variety of new Droids. 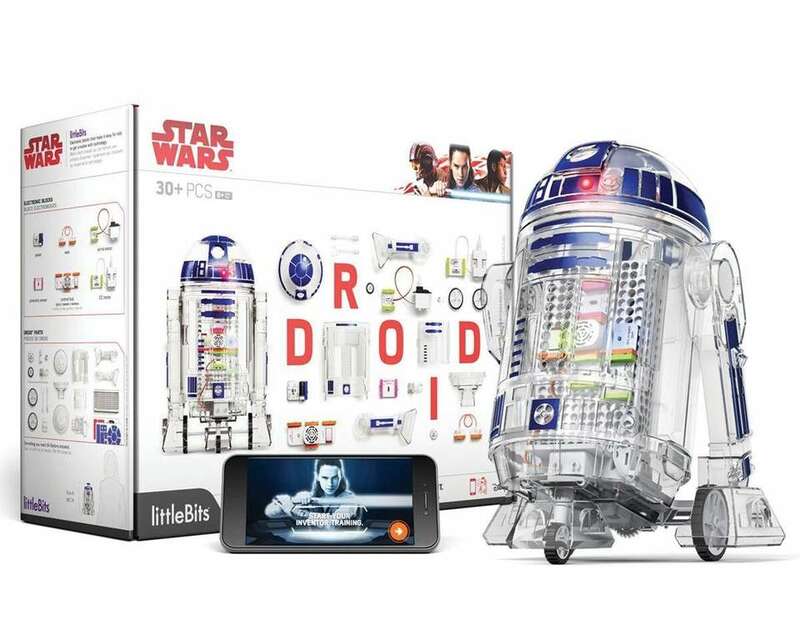 It also features more than eight modes and 10 classic R2-D2 sounds; $99.95. More information: shop.littlebits.cc/droid-inventor-kit. The Soggy Doggy is a shaking doggy-bathing game. Players race around the board washing Soggy Doggy, but watch out -- if he shakes, a player gets a little wet. 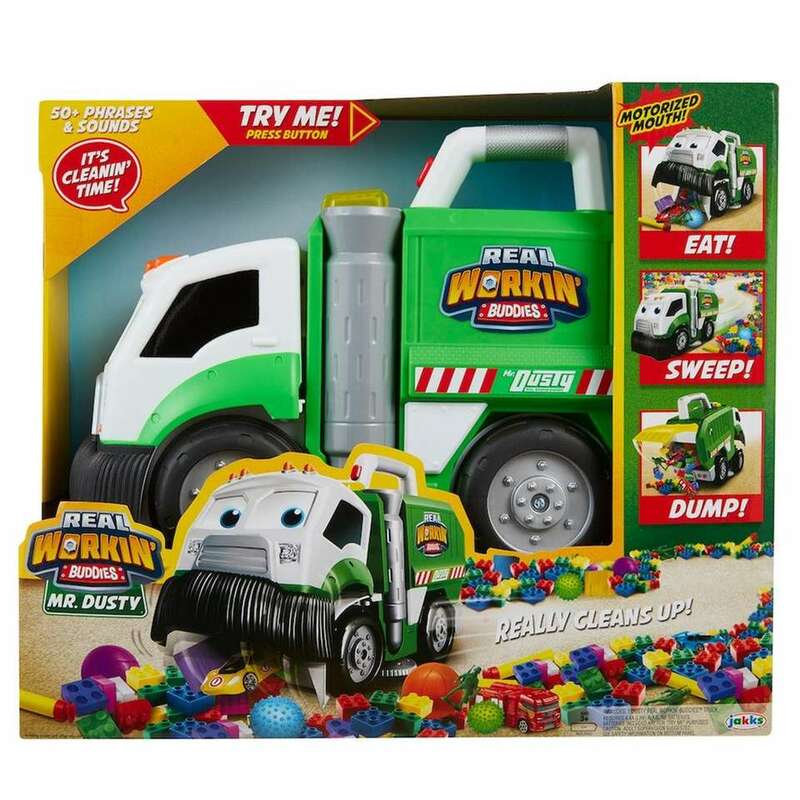 For ages 4 and older, $19.99; More information: spinmaster.com. 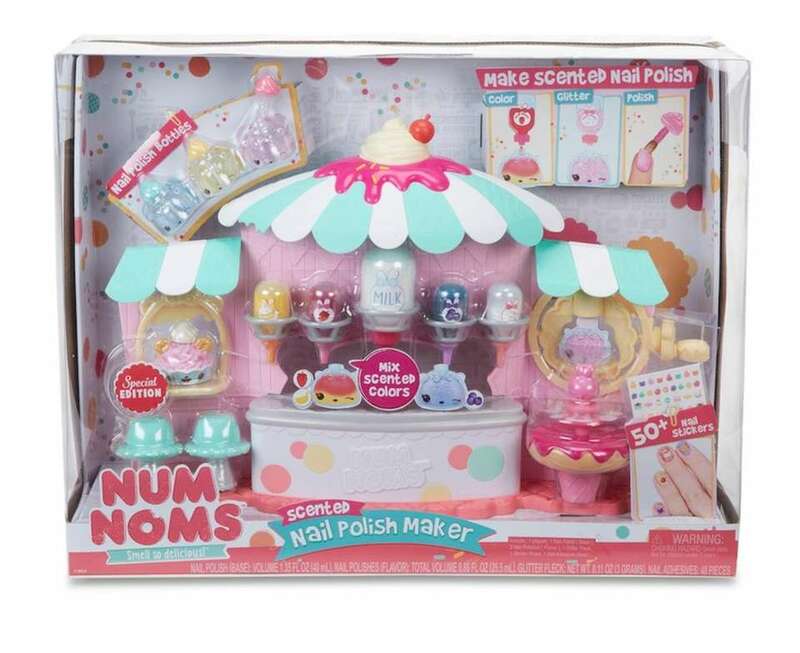 Num Noms Nail Polish Maker is the only way to get a manicure this year. The scented mini dishes allow for mixing and matching to create a great smelling polish of different flavors. The set includes glitter, press-on nails, nail stickers and more. $44.99. More information: numnoms.mgae.com. Make a noise or roar at Hasbro's new Furreal friend and he will roar back in response. 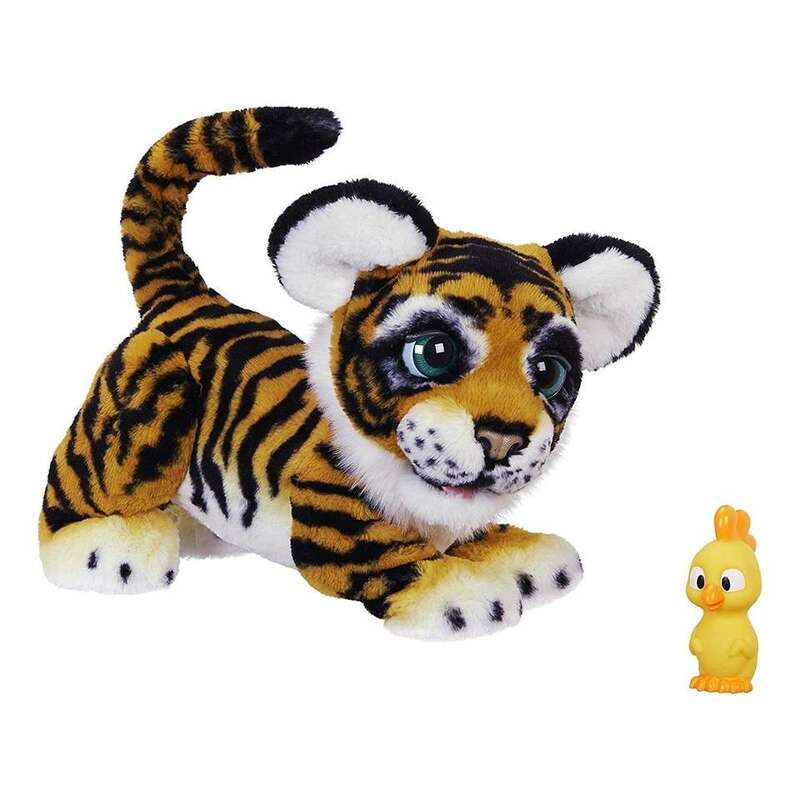 He can also crouch, respond to squeaky toys, make 100-plus sounds and motions, and more; $129.99. More information: hasbro.com. L.O.L. Surprise Fizz Factory lets kids make surprise creations in the form of fizz balls. Kids have the freedom to even include ingredients from home. 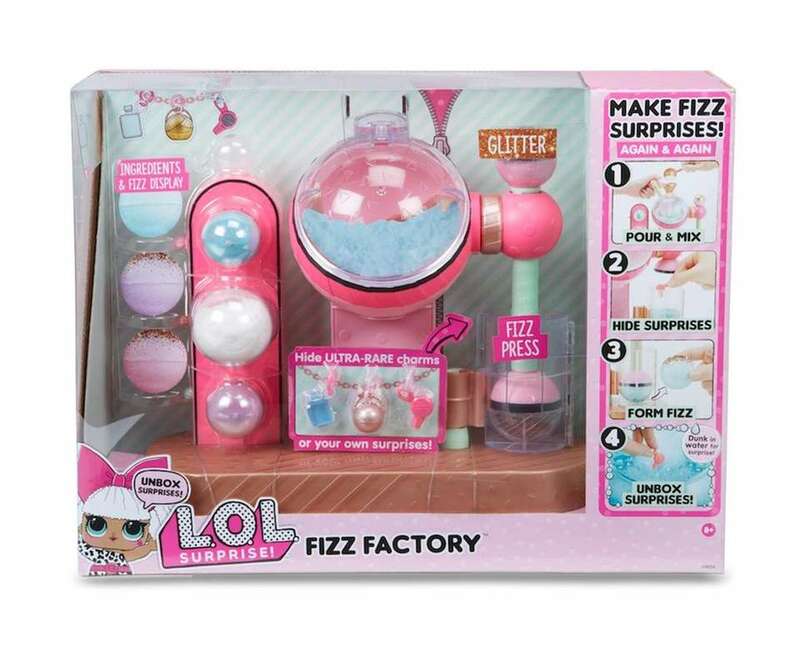 The fizz factory includes the playset, exclusive charms, baking soda, citric acid, colors, and a funnel and measuring spoon for the perfect mix; $39.88. More information: lolsurprise.mgae.com. The RECOIL Starter Set, which runs on GPS, tracks up to 16 players based on their locations. The set comes with two blasters, a Wi-Fi game hub, and more. $119. More information: skyrocketon.com. Kids can decorate notebooks, pencil cases, lunchboxes and more with the Mayka Toy Block Tape. 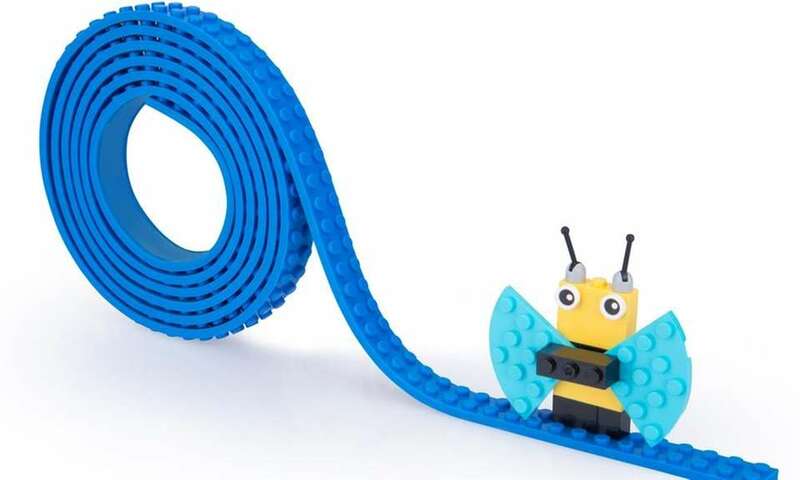 The toy construction brick tape features a bendable, flexible surface that is compatible with LEGO toys and other construction brands. The other side has a reusable adhesive backing to stick on objects, around corners and on curved surfaces to create 3D creations. Available in small, medium and large; $6.99. More information: maykaworld.com. 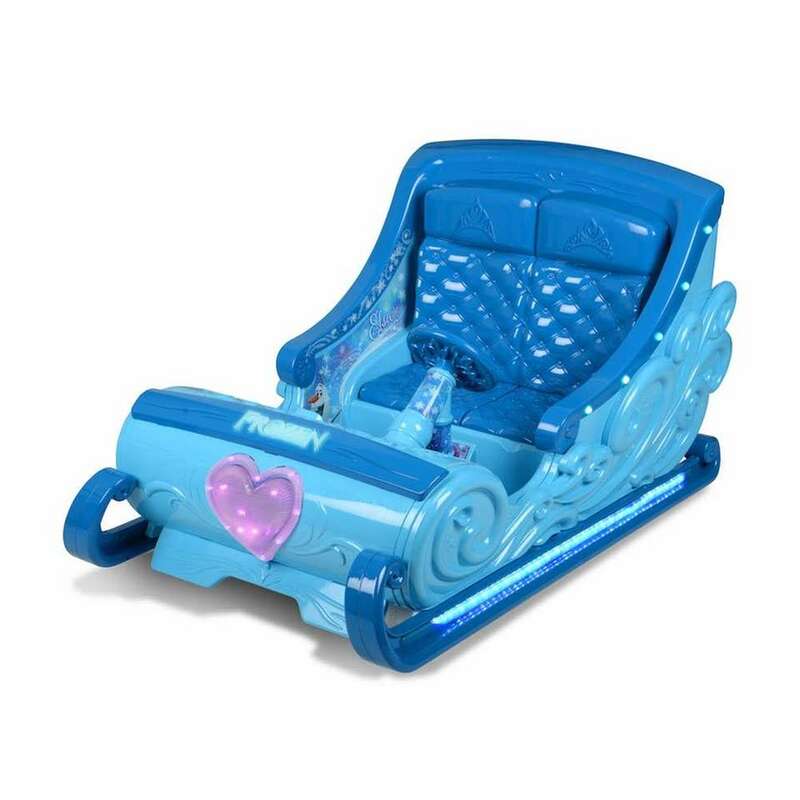 Disney's Frozen Sleigh, a Walmart exclusive, lets Anna and Elsa fans ride on their magical sleigh fit for two. Traveling at a maximum speed of 5 mph, it has lights, tunes and a realistic look. $298. 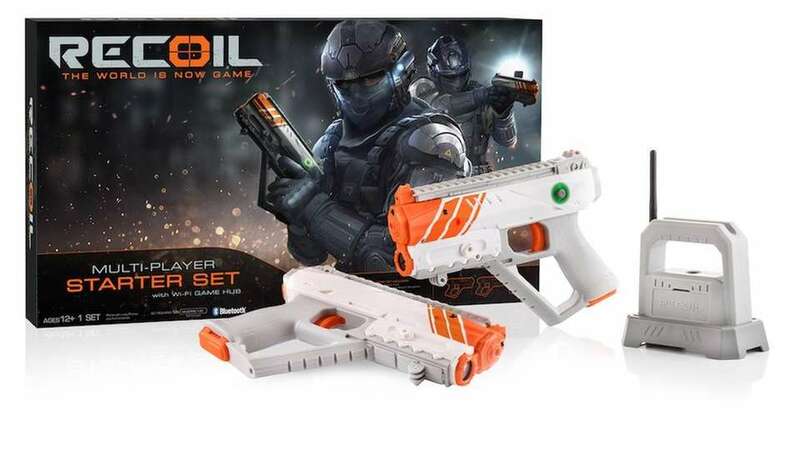 More information: walmart.com. 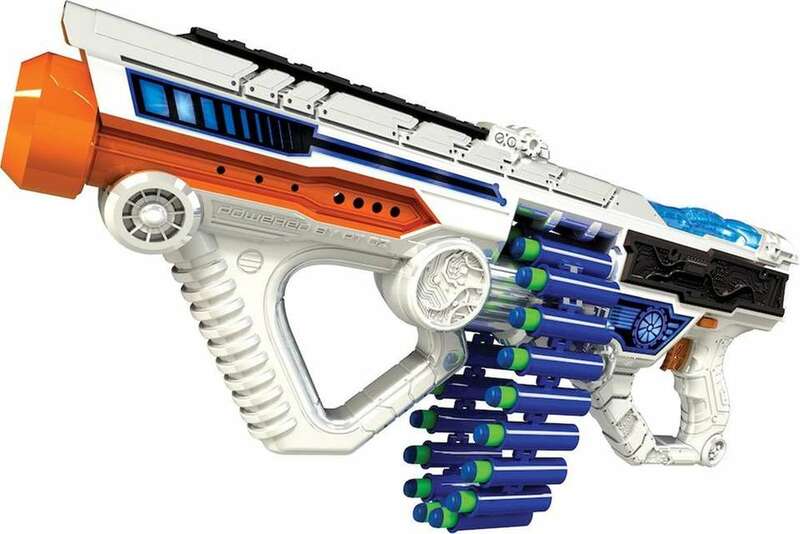 The Adventure Force Light Command Light-Up Motorized Blaster, a Walmart exclusive, will make opponents dart for cover when it blasts out 20 darts in one round. $24.97. More information: walmart.com. 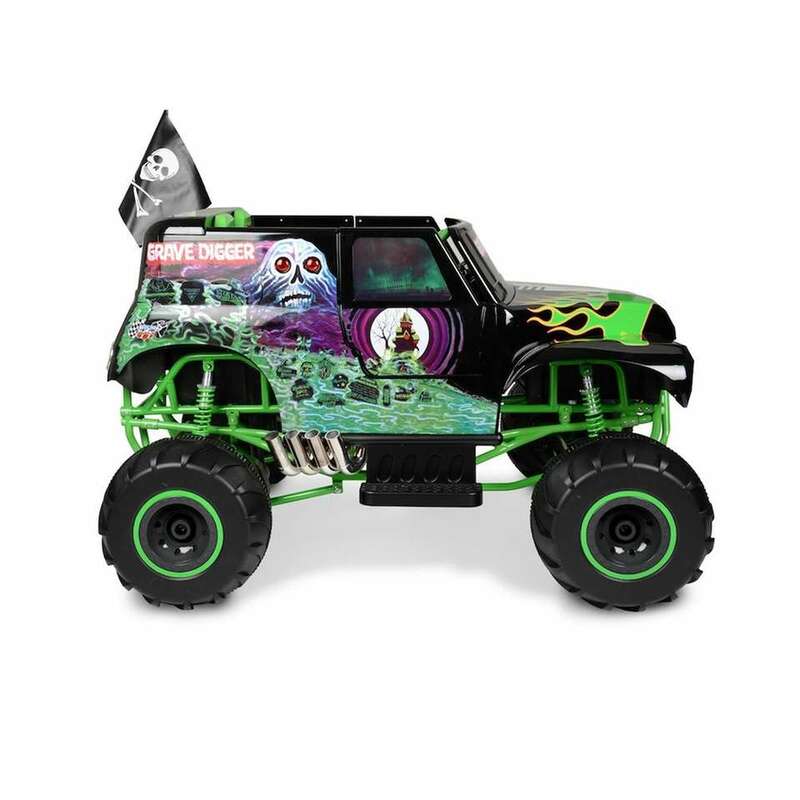 The Monster Jam Grave Digger is the perfect toy for monster truck lovers. This Walmart exclusive has oversized tires and a real working suspension. $19.55. More information: walmart.com. 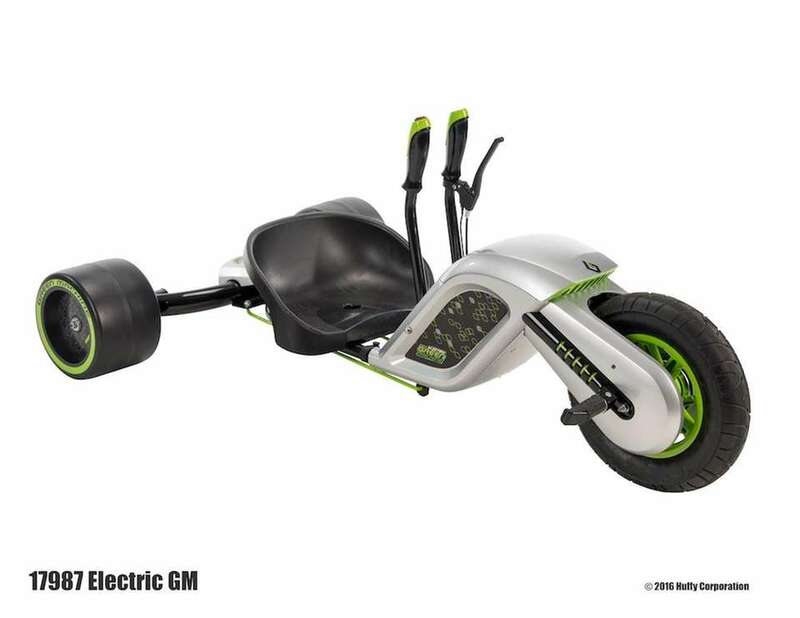 The Huffy Electric Green Machine Trike travels up to 12 mph perfect for any kid looking for an exciting ride. Push the red button and get ready to glide. For ages 8 and older; $199. More information: huffybikes.com. 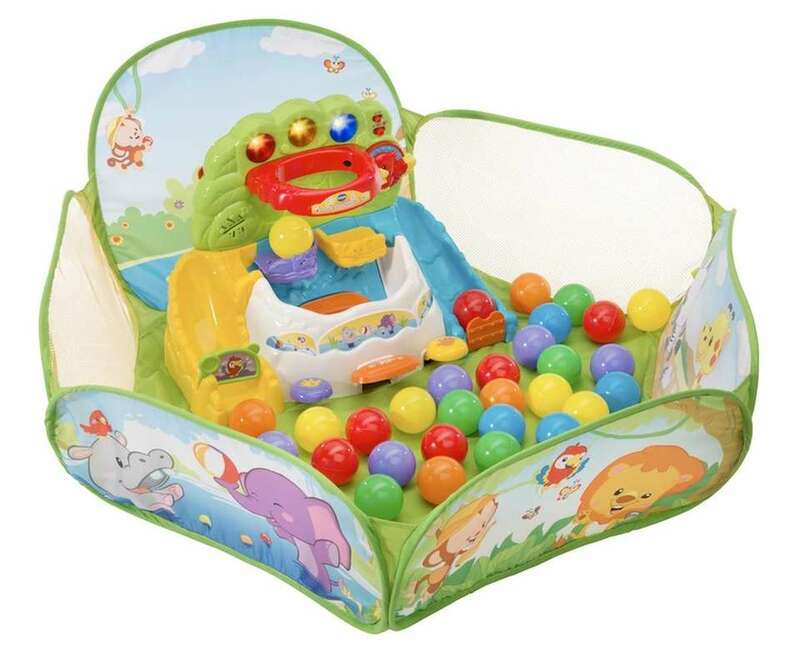 The VTech Pop-a-Balls Drop and Pop Ball Pit lets babies climb into the pit filled with 30 colorful balls for some educational fun. They develop motor skills while listening and interacting with the music and sounds, as well as being surrounded by different animals and numbers. This is a Walmart exclusive. $49.99. More information: vtechkids.com. This motorized blaster holds up to 100 high-impact rounds with an easy-loading hopper that blasts rounds of 100 feet per second. 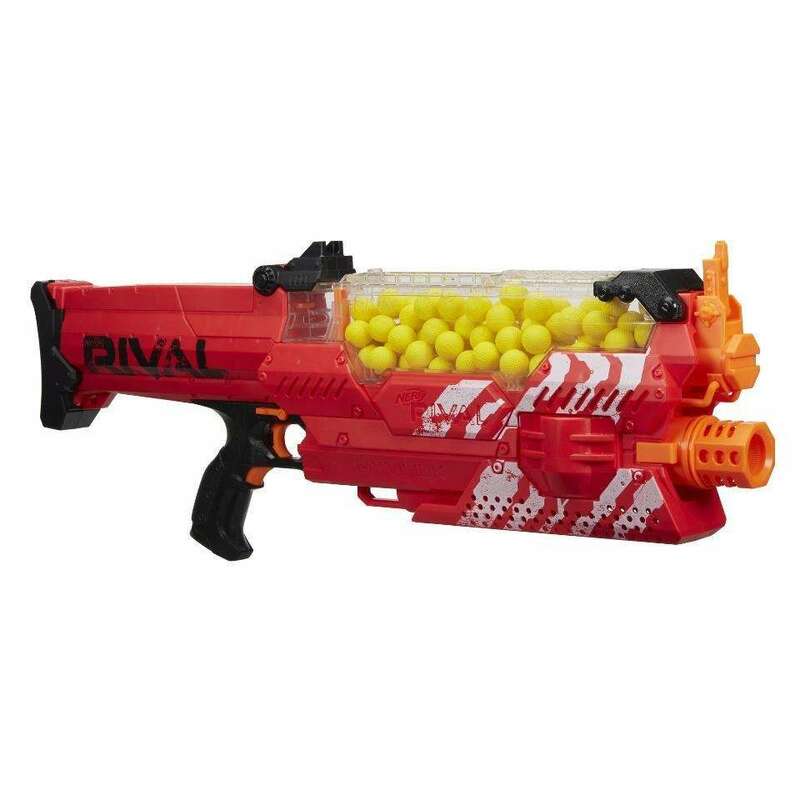 The blaster is available in blue and red; $99.99. More information: hasbro.com. The New Bright Radio Control Tumblebee can travel on all different types of land, and its technology allows for long range; $25. More information: newbright.com. The Jeep Radio Control DashCam, a Walmart exclusive, allows players to be in full control of the vehicle from the dash cam inside the truck. 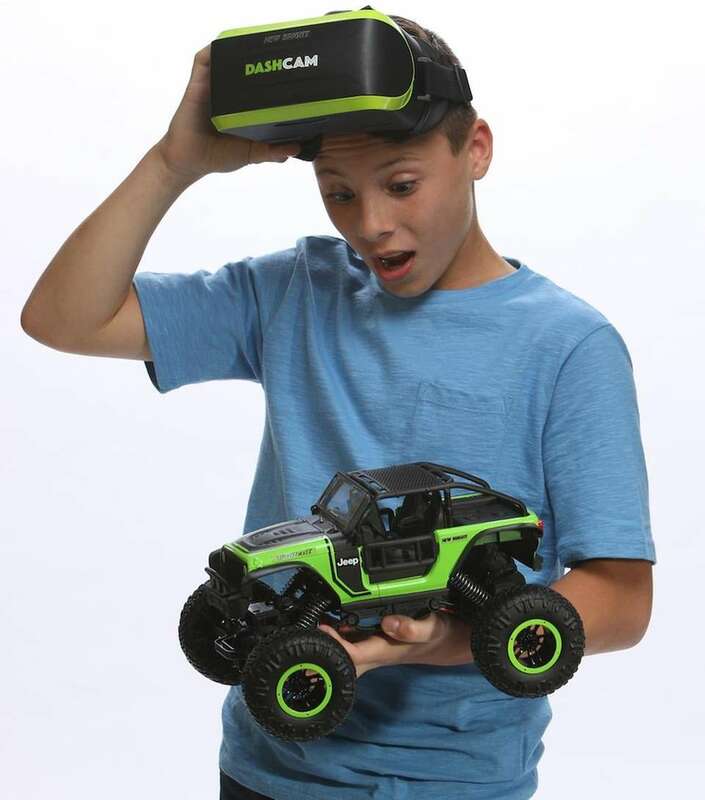 It has all of the features of an all-wheel drive truck and a VR headset is included. $60. For information: newbright.com. Real Workin' Buddies Mr. Dusty will help kids to tidy up their play room with three ways to play with small toys -- he eats them up, sweeps them up and dumps them out. $39.95. More information: jakks.com. 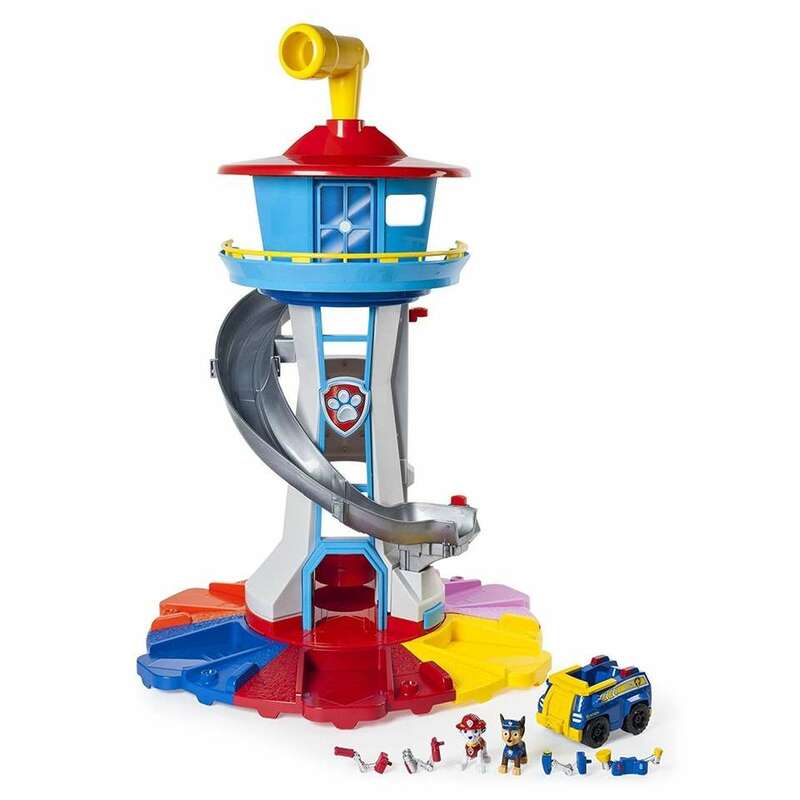 Help the Paw Patrol crew spot danger with the My Size Lookout Tower. The set includes a Chase vehicle, Chase figure, two Chase Pup Packs, a Marshall figure and two Marshall Pup Packs; $99.99. More information: spinmaster.com. 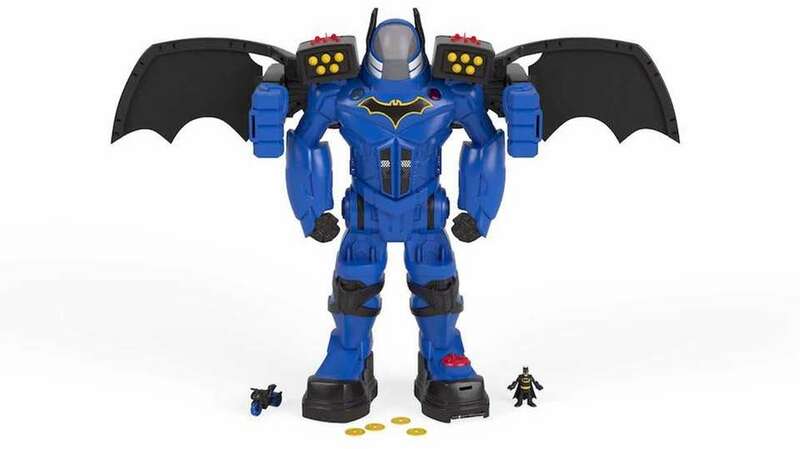 The best-selling toys on Amazon right nowHere are the toys that are the most popular on Amazon this month.